Kate’s Downtown owner Kate Voss is opening a second café spot in the Maritime Center at Vantage Point in March and plans to give patrons a new choice of items on her menu. 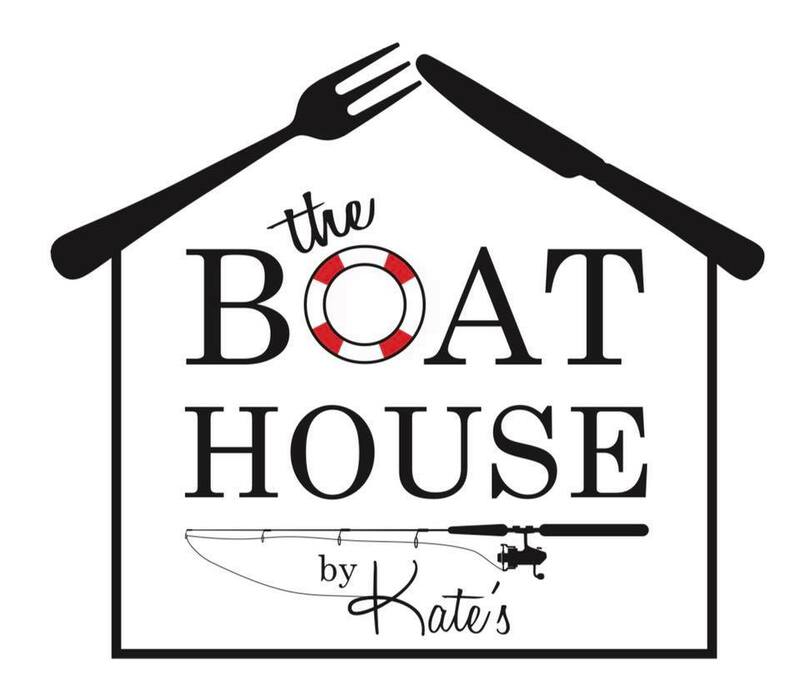 According to Kate’s Downtown Facebook page, her favorite place has always been their cottage, and the boathouse on that property – so it only follows that she would like to offer food and drink overlooking the water, — she plans to call the new location The Boathouse by Kate’s. The plan is to offer pastries, coffee, kids sandwiches and nautical-themed drinks. Kate says she hopes to be open for business Monday, March 11. 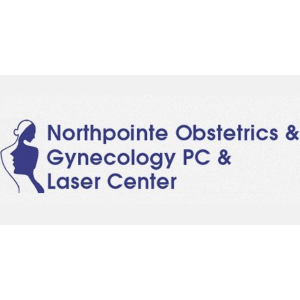 Voss has signed a one-year lease at the Maritime Center and hopes to be there for years to come, however, the Maritime Center is listed for sale, and a sale of the property could change a lease agreement that exceeded one year. Voss’ plan is to have the Boathouse open between 8 a.m. to 3 p.m.